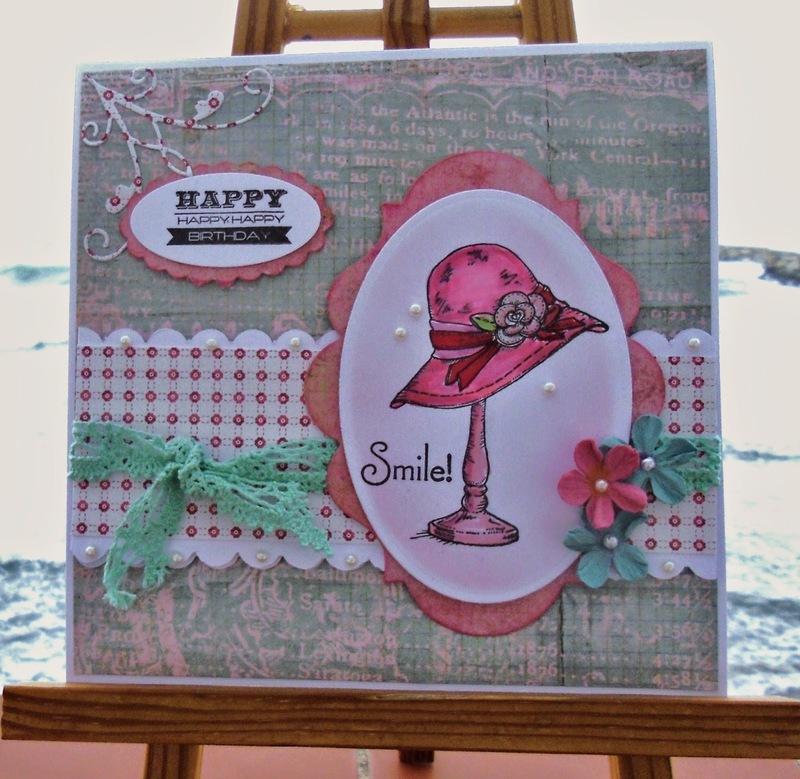 This is gorgeous Sylvie, I love the stylish image and pretty colours. Hi Sylvie, that image is sooo pretty and you've made a really elegant card. Lovely colours. Hope you enjoy your show!